I get angry every time I hear people saying it’s a rough time to start a business and then they come up with a lot of old ideas in old markets solving old problems of which I often wonder if they are real problems. I’m not pretending that it is easy though, but the market is not the problem. It’s not seeing the opportunities. 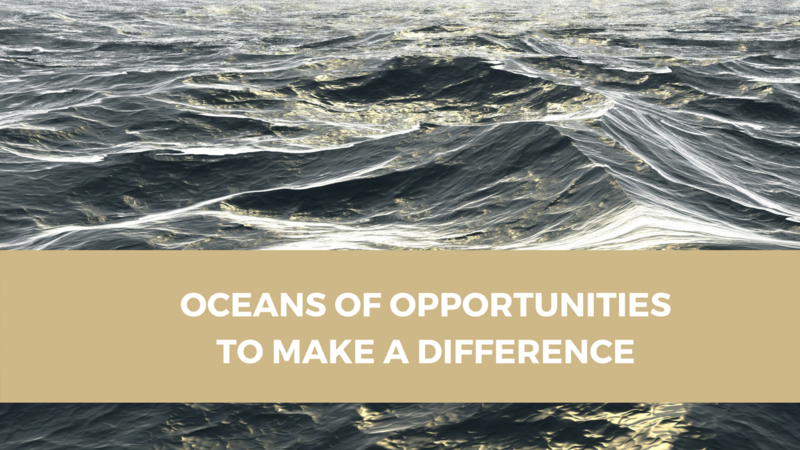 But luckily some of us do see the ocean of business opportunities in the challenges we’re facing in today’s world. 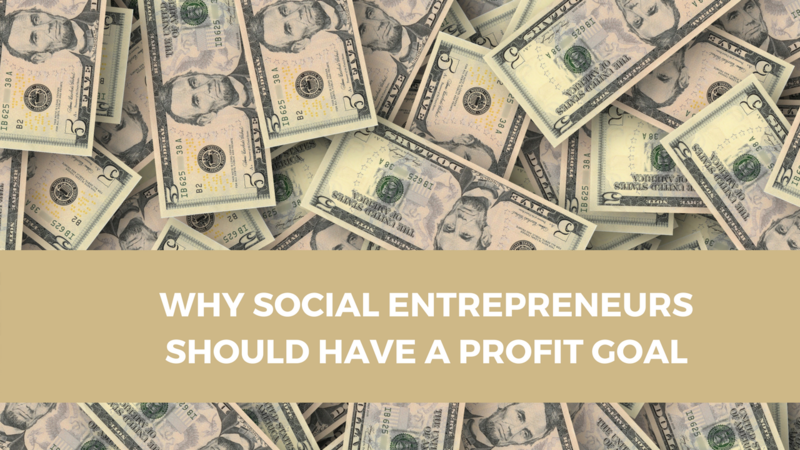 Maybe the secret is that we’re not looking for a business opportunity, but are triggered by some issue and come up with a solution with impact, which also turns out to be marketable. I got into a battle today. Not a real fight, but a word battle. At a network meeting, I met someone and we started a conversation. In the beginning, it was a nice chit-chat on our businesses and then suddenly this nice gentleman started judging social entrepreneurs for wanting to make a profit with their business. In his opinion, it wasn’t ethical. You do good or you do business. In his opinion, you can’t do both. Unfortunately, he is not the only one. There are still some people who think that social entrepreneurs “don’t have a life” so they don’t have to make a living. They are good for society but they are not supposed to make a profit. Why The Hell Did I Start This?